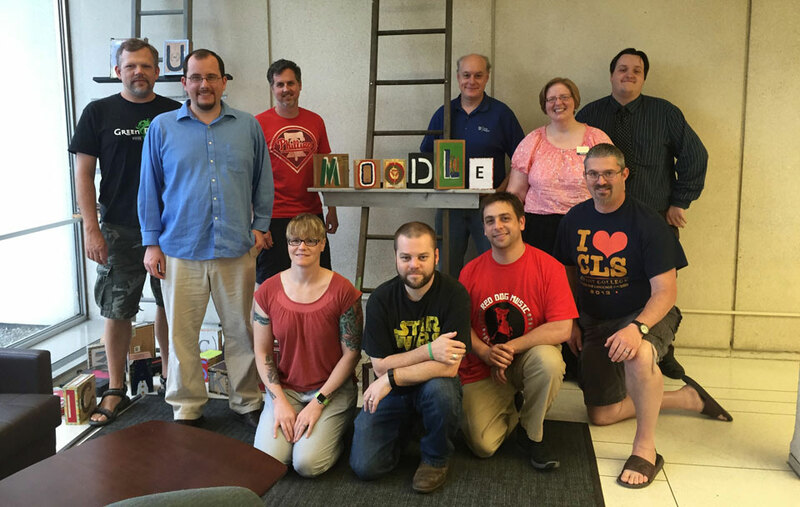 Registration is now open for Moodle Hack/Doc Fest, Winter 2016 at Reed College. The event will be held Wednesday, Jan. 6 through Friday, Jan. 8, 2016 at Reed College in Portland, OR. There will be a Documentation/Code Sprint the day before Hack/Doc begins on Tuesday, Jan. 5. The hotel reservation deadline is Friday, November 20, 2015. The event registration deadline is Friday, Dec. 11, 2015.